96 registered members (69GTX, ABerns, 2015_PSD, ArrestMeRedZ, 2009Edge, ammolab, 13 invisible), 2,109 guests, and 32 spiders. I read the entire article about the two separate cases of premature camshaft and lifter wear on two separate Chrysler Hemis, but the author never disclosed WHY the camshafts and lifters wore out prematurely. I have a feeling that it has something to do with the MDS system, but the author never says. I'm hoping somebody else might be interested enough to read the article and determine why. Wonder if the oil wasn't good enough to protect the cams from premature wear? That photo was one of the worst looking cams I've ever seen, lifter wore a TRENCH in it! Shades of PD VW diesels! That was my thought. I'd like to know more about the oil, the intervals, and the driving conditions. Pretty common when a roller locks up actually. 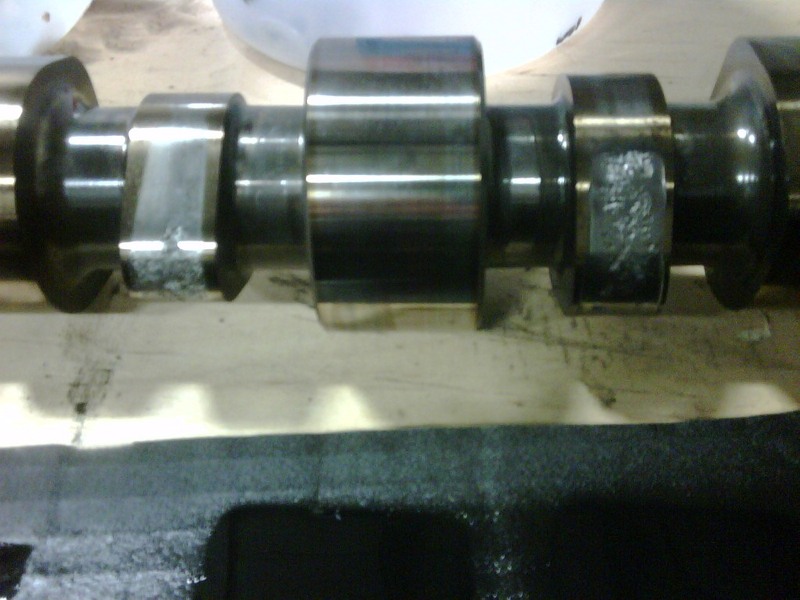 Camshaft (billet custom) actually survived surprisingly well in the Ford. FWIW, when I asked my local dealer about this, they said they have never seen it on a 6.4L, despite that engine using the same lifters as its 5.7L sibling. Both have MDS. Big difference is spec visc and oil. I remember reading something about the fact that the camshafts are not made from the correct material, and are not properly hardened. Not exactly sure because I won't ever own one. I also noticed that the article didn't discuss the root cause of the cam and roller wear in either case. 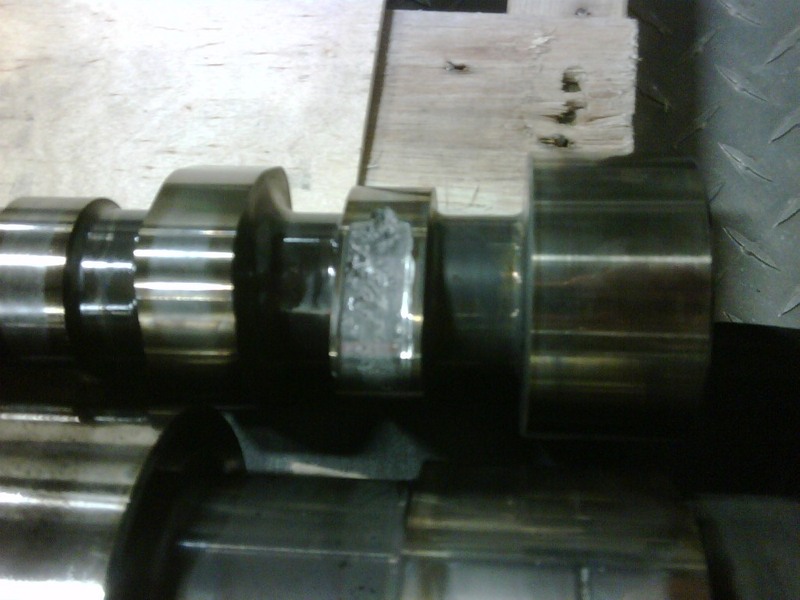 The first one couldn't have been related to the MDS system because the failed roller was on a non-MDS cylinder. 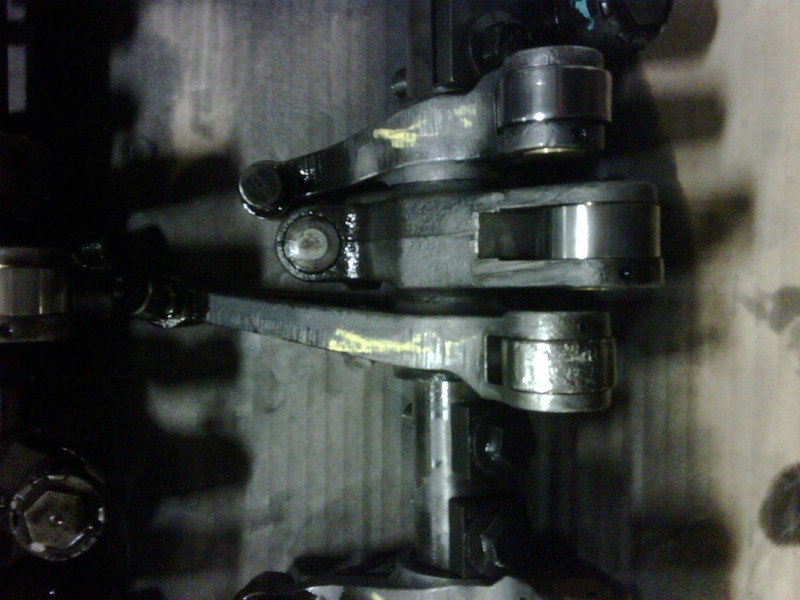 Photo #3 shows the lifter with the flat worn in the roller. Must have been bad needles in the roller assembly that suffered wear and stopped rolling, causing the roller to stop rolling. On the second engine, the article only shows a picture of the cam lobe in photo #11 that looks like the lifter rotated sideways in the bore, and the roller was being dragged sideways on the lobe. I have seen this happen on link-bar lifters before when the button fails. Last edited by A_Harman; 04/07/18 03:01 PM. The theory is that the SADI cores used aren't hard enough. 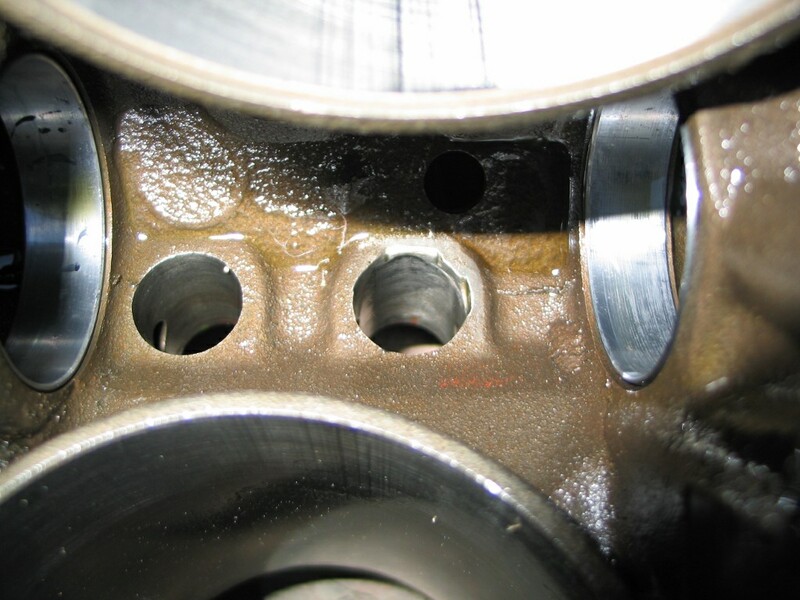 There are plenty of SADI core camshafts out there in the aftermarket that aren't experiencing this issue, so I have a hard time with that theory. These are not insanely high RPM engines. Yes, a billet camshaft is better, and what I ordered when I bought my custom for my 302, but I was planning on spinning it to 7K+, in which case, that makes a difference. The TFS #1 I had in that engine previously held up just fine, despite being SADI, and showed no wear upon tear-down. It was being ridden by the original roller lifters with almost 200,000 miles on them too. Junk lifters were the culprit in the SBF pics I posted earlier. They may be the issue for Chrysler as well, however I find it odd that the 6.4L isn't affected if that's the case. It does look in the pictures like the Hemi cams are cast, I know that GM's small block cams are flame-hardened 5150 steel. I'm a little surprised that Chrysler would cheap out with a cast iron cam in this era. But realistically, if it doesn't make a difference, why would it matter? The lobe is going to get screwed if a lifter locks up whether it is SADI or steel. Yes, the steel cam won't look as bad generally, but it is still screwed. I don't believe the SBF roller cores were steel either (sorry, I don't have a stocker kicking around anymore to check) and neither were the alphabet cams. They held up just fine, in fact I don't ever recall seeing a damaged one. You went steel on an aftermarket stick if you were planning on winding things up beyond the stock power band and were spending the money anyways. *IF* and that's a big if, the 6.4L cams are steel, then that changes things entirely. I say that because, presently, based on the information I have, the issue doesn't appear to happen on them, despite using the same lifters. This leaves the key difference as being the oil. If the cam core material is different, that blows that theory out of water, as we have another variable in play. If it's the oil, then why aren't cam and lifters on ALL cylinders affected, instead of just some of them? It is generally just one lifter that seems to lock up and catch the dead. It would be unusual for multiple lifters to fail at the same time. My observation is that, whatever seems to be the failure mechanism with these lifters, something with the heavier oil seems to mitigate it why that is, that's the unknown. Also, it is not always the MDS lifters that seize up, it can happen with any of the 16. 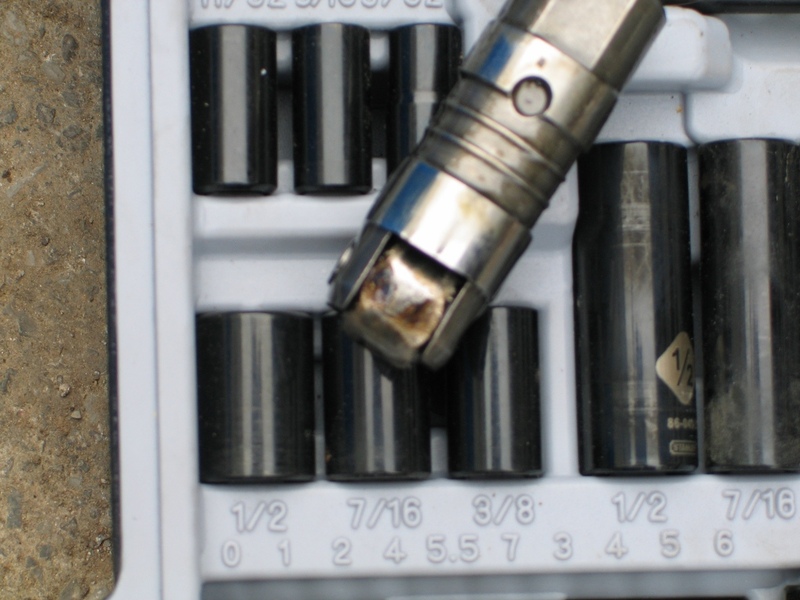 It is not an incredibly common problem, but it is known to my dealer, they've done cam and lifters in a few 5.7L's. 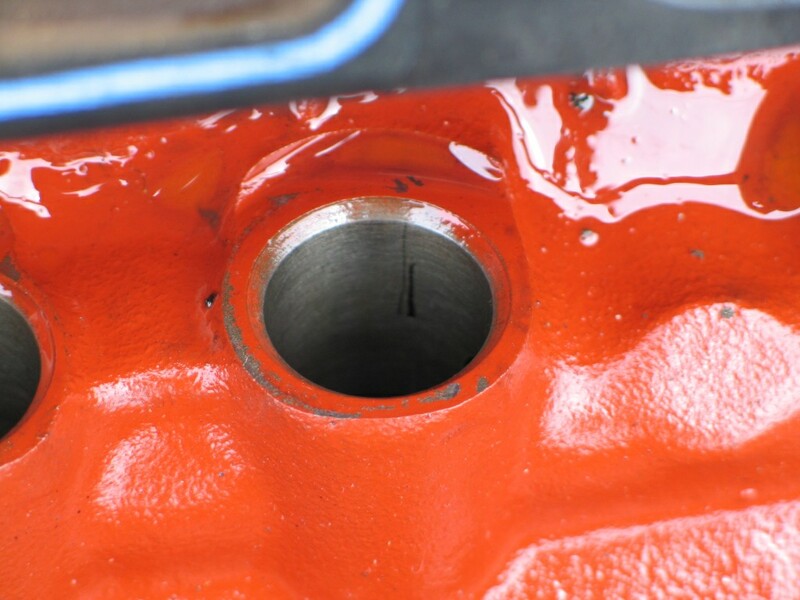 Ever single lobe/lifter in any given engine is different...not by much, but location and alignment of bore, location and alignment of lobe, oil flow, operating temperture, how much debris gets swept past it versus it's mates. Some of these phenomonen can the THAT picky. Yup, and even the fit and finish on the rollers and needles if they are needle bearing (which I think they are). Quality spills do happen. When I was working at Eaton about 6-7 years ago, they had to stop production on the lifter line because bearing needles were coming in with lines on them from the supplier. The edges of those lines would break down and put debris into the bearing, which would eventually cause the roller to lock up.